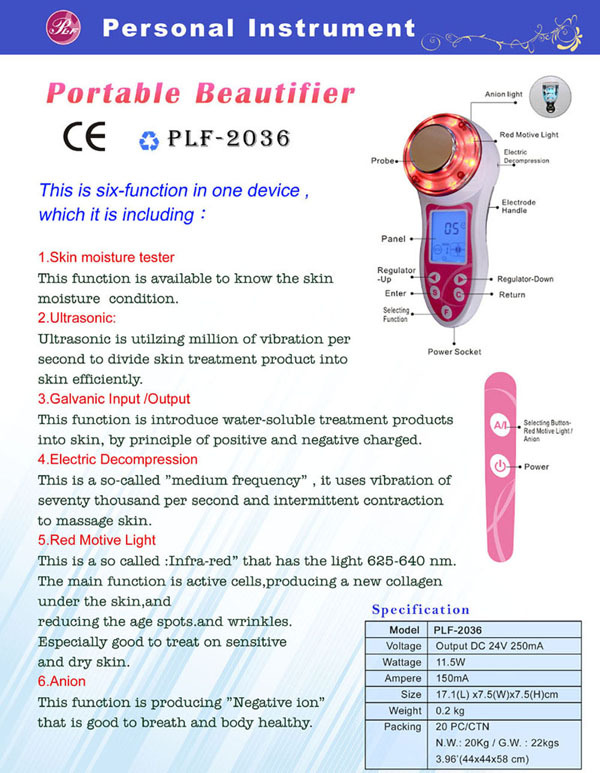 Taiwan Skin Care Equipment(PLF-2036), Skin Care, Beauty Equipments - Palifull Co., Ltd.
to divide skin treatment product into skin efficiently. intermittent contraction to massage skin. to breath and body healthy.